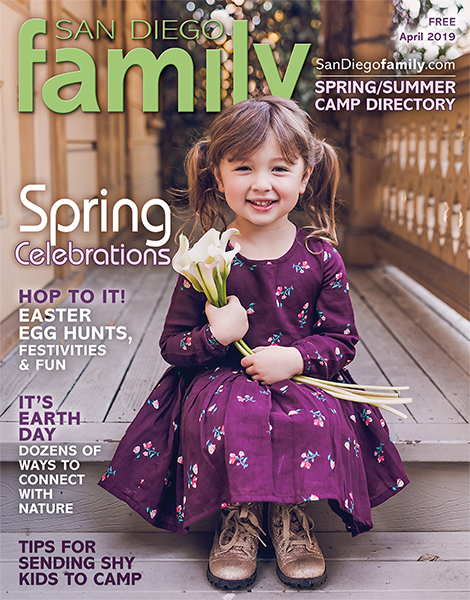 By picking up San Diego Family Magazine each month, you are already a winner. But we've got more to give! Each month we will bring you opportunities to win prizes such as tickets to your favorite local hot spots, movies, live performances and more! 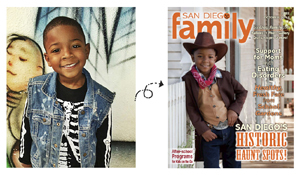 We also host San Diego Family Cover Kids Search where your child can win a spot on the front cover of our magazine. Check out winners and contests from other companies in our glorious community! Be sure to also sign up for our eNewsletter so you don't miss the "Insiders" contests that we run exclusively for members.